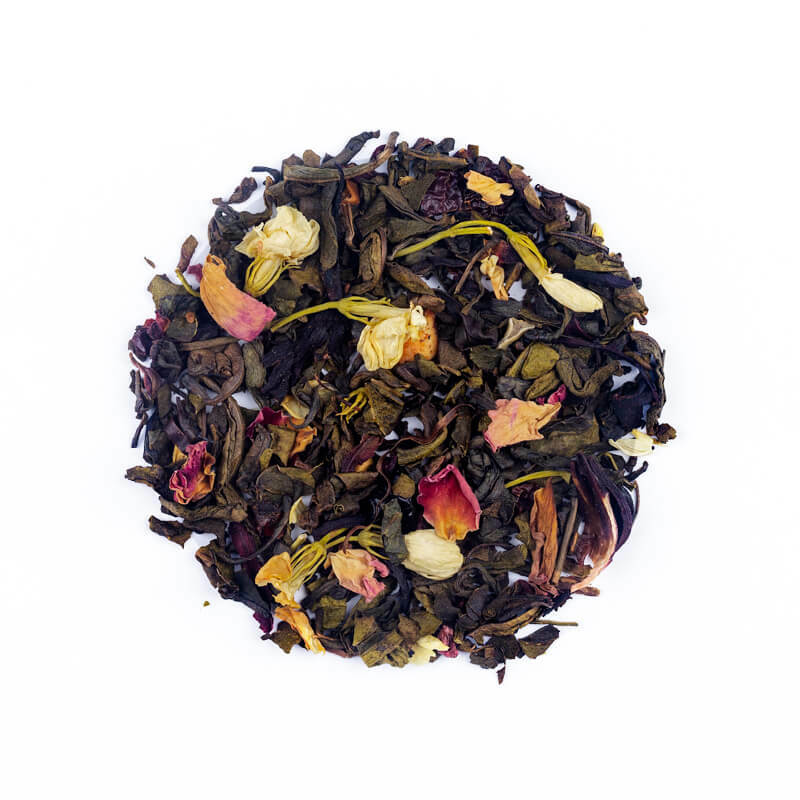 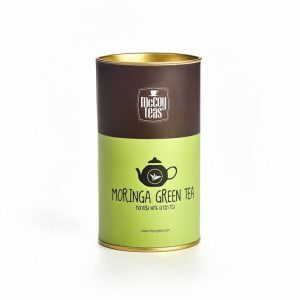 With an uplifting fragrance of a garden in full bloom, this cuppa is set to take you right into spring. 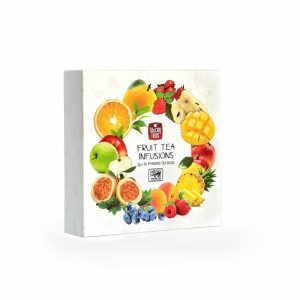 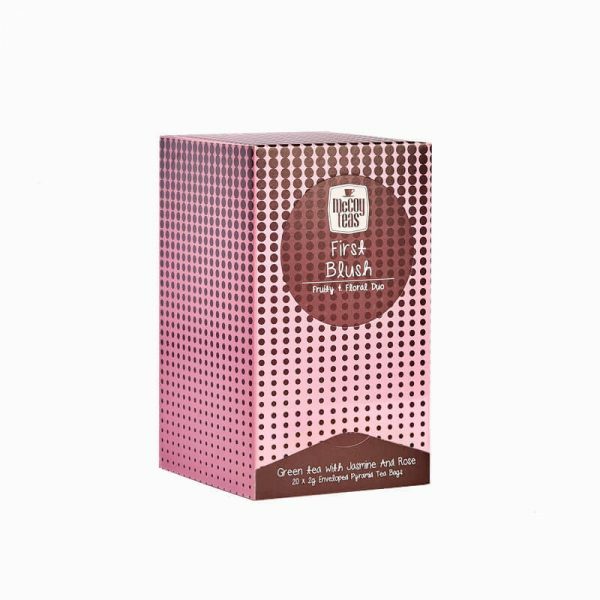 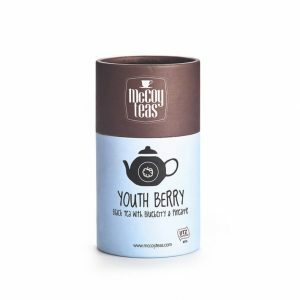 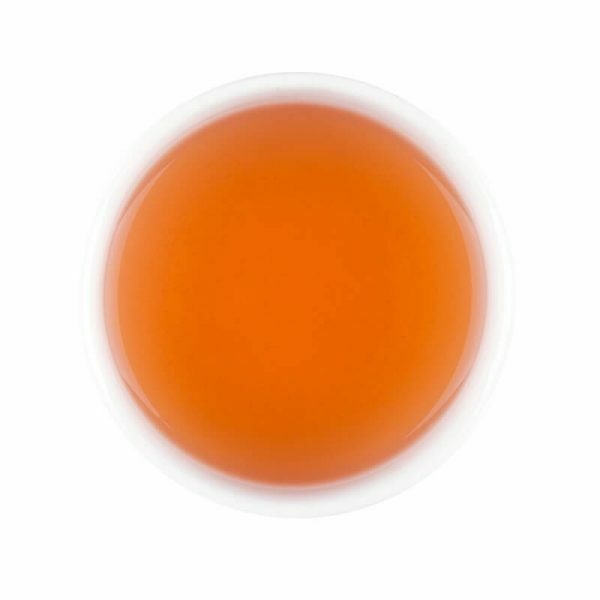 It’s sweet & sour fruity note teases your palate into a complex fusion of tea & flora creating an invigorating concoction. Muffled notes of vanilla & rose gently kicks in the after taste, recreating the perfect tea time indulgence.